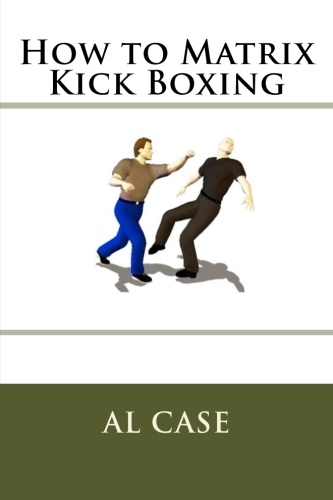 ← Quick Martial Arts Fix for Everybody! and I want to explain something about the Core Package. 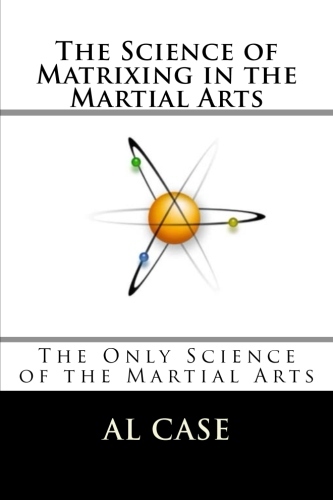 Matrix Karate begins the matrixing process on any martial art. you have the basics of matrixing. You then apply matrixing to any art you know. and you put it to the Matrix Karate Template. Your other art is matrixed. So that’s the first course. you are going to need Matrix Kung Fu. something you have never done before! 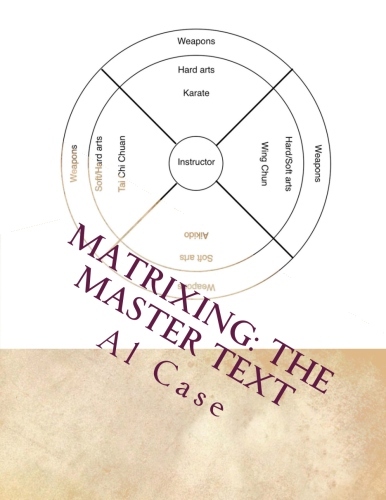 Matrix Kung Fu or Matrix Aikido. all the way to lock or takedown. before I give you the Matrix Kung Fu win. The Master Instructor Course matrixes the body. and you will be in an entirely different realm of martial arts. can argue with what I tell you on that course. he isn’t really an instructor. I promised you a Matrix Kung Fu win. …I wanted to say that this Matrix Kung Fu is the best I have seen from everything that I have of yours so far! Furthermore, this course is the best course on throws and locks that I have ever seen due to its simplicity yet comprehensive nature. 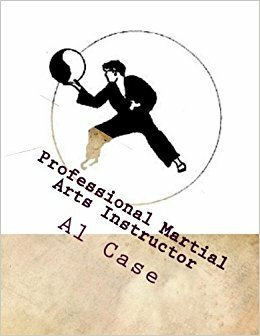 If a student learns these forty techniques then that student can learn any similar type throws or locks based on the foundation that Matrix Kung Fu provides. The only comment I would make as far as changing anything is that this is really Matrix Chin Na (which in my opinion is an excellent system). The video is very well done, the techniques are excellent, the material is very original, and the step by step explanation is great! I practiced these with my black belt son first and then started to teach them to my Monday night martial arts students. The techniques worked great! Thank you for the fantastic work you do! Your kind words inspire me. But the data is priceless. is to make other people better. instead of a greedy or desperate personality. so ANYBODY can afford my courses. he is now teaching others what he learned. his students are getting better. And their students will get better. It looks like Monkeyland is coming true. 120 acres on top of a mountain. of what Monkeyland looks like. since the establishment of the Shaolin Temple. and I’ll tell you more about it when I can. time for you to do a work out! This entry was posted in aikido, karate, kenpo, kung fu, martial arts, shaolin, taekwondo, wing chun and tagged karate, kenpo, kung fu, matrix kung fu, shaolin, taekwondo, wing chun. Bookmark the permalink.